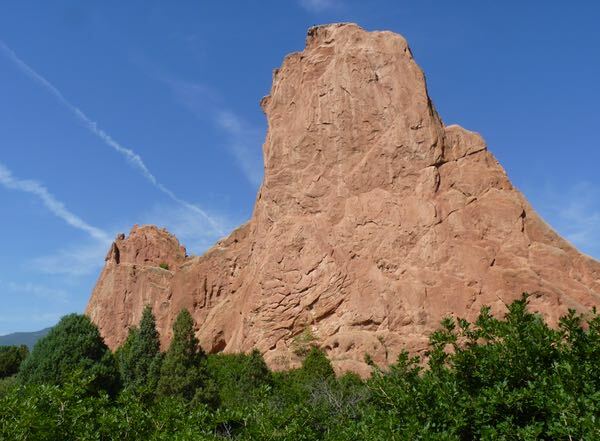 Garden of the Gods was donated to the public with the stipulation that it would always be free to visit. 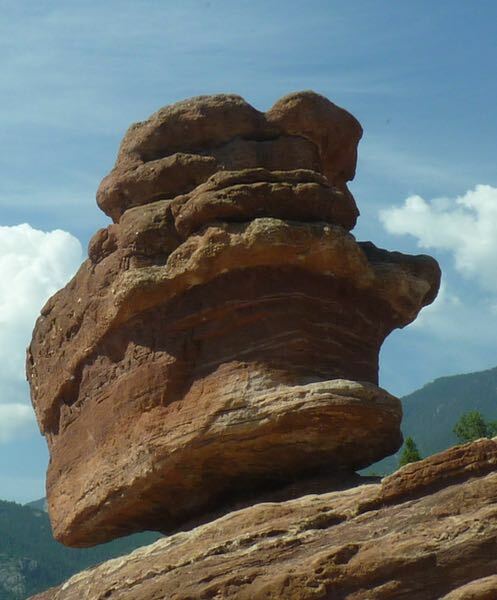 As a lover of rock formations I am grateful. Massive rocks in marvelous shapes and colors are some of my favorite things. As if you didn’t know. While admission and parking was free, there were guided tours and other services that could be purchased. And of course, they have a very good museum with videos and a gift shop. 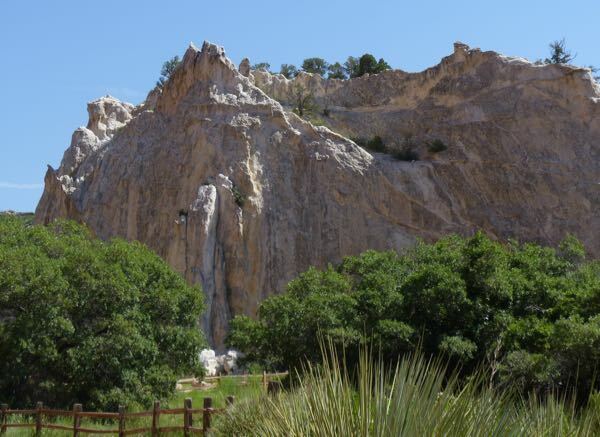 There were also picnic areas, rock climbing, and a trading post. Such a popular place gets crowded quickly, so going early should increase finding a parking spot. Some paths were paved, while others were not; and there were many side trails to explore. Bike and driving routes were also available if you don’t want to walk. Each rock formation had been given a name, and a map was provided. However, I took photos just of what I liked; so, couldn’t always identify them from the angle I chose. Hence, only the last two got correct labels. The rock formations were impressive, and the setting was well organized. But, it was a bit too crowded and touristy for my taste. Still, it was worth a visit to see so many beautiful rocks in one place. Back in the early 50’s, as a kid, I had a View-Master stereoscope with half a dozen small flat 3-D discs. 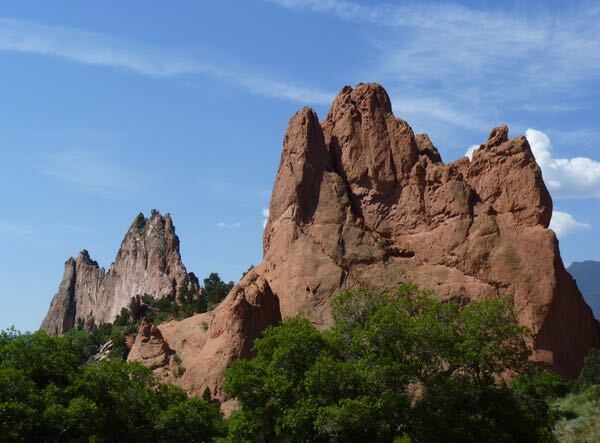 One of them was my favorite entitled ‘Garden of the Gods’, and I would sit transfixed peering into that View-Master over and over again looking at those beautiful rock formations there in Colorado. It was these 3-D photos that I believe imbedded in my mind at that time and eventually led me west in search of that kind of beautiful scenery. 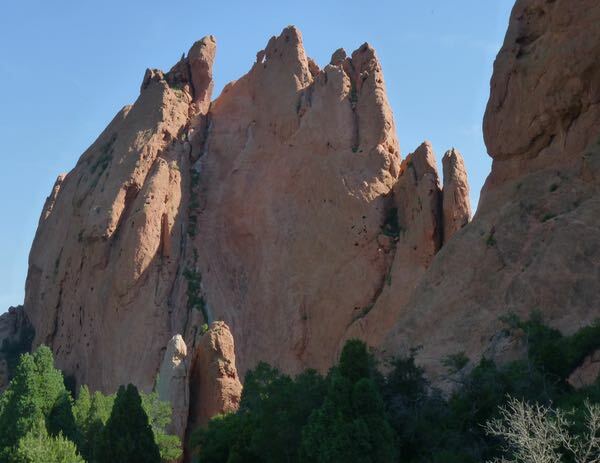 Have been to many places in the Southwest; but, have not made it to the Garden of the Gods yet! Interesting story Al. If you get the chance, you really should go. 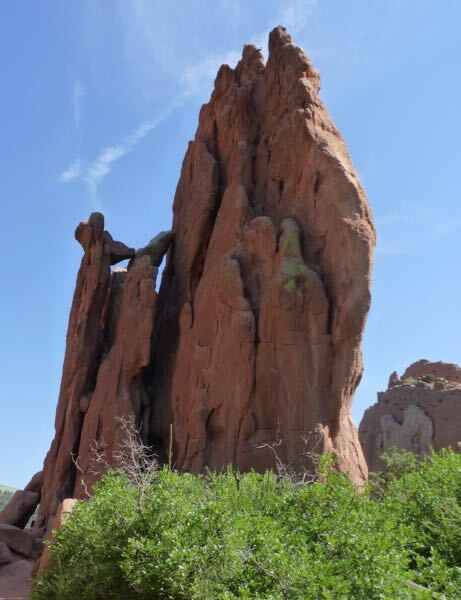 I think I’ve been to Garden of the Gods sometime during my adult years, but can’t remember much about it. I enjoyed your photos. Thank you Martha. The rocks have remained the same; but, I imagine the park has changed considerably over the years. 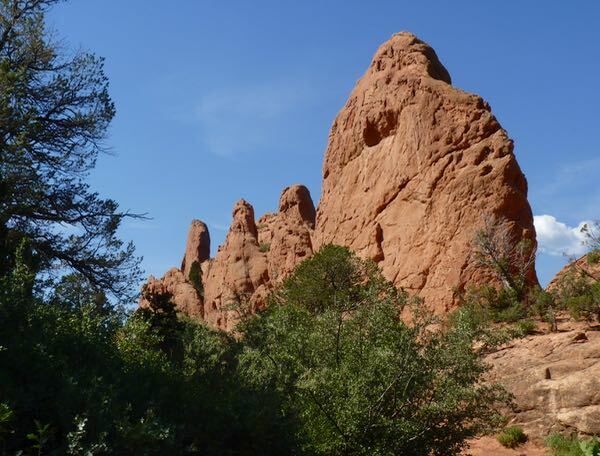 Garden of the Gods is on top of my “favorite places” to visit and paint. I never tire of going there, or reading about others experiences while visiting the location. I once camped by myself there for two weeks. I’d go to paint or walk at sunrise – a most spiritual, quiet, and gorgeous time. Haven’t been in four years; so, thanks for recharging me! Glad you enjoyed the post Dorothy. Neat that you were able to do some painting there.